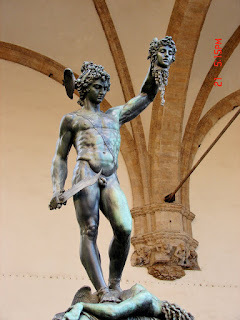 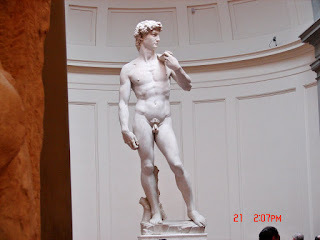 The Statute of David picture was take in the Academia. 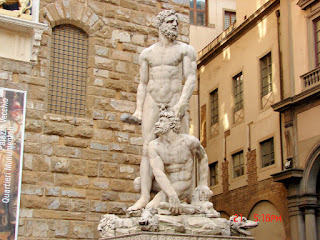 You are not allowed to take pictures but I carefully snapped a few pictures without being noticed. 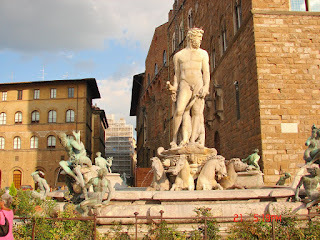 The other statutes were in various piazzas.